In 2013 Outset was delighted to support the Outset Study, a new, free, open access research hub comprising a specialist contemporary drawing library and study area. The first of its kind in the UK and Europe, Outset Study is housed within the gallery of the Drawing Room and will also host talks, events and small exhibition displays. Drawing Room is the only public, non-profit gallery in the UK and Europe dedicated to the investigation and presentation of international contemporary drawing. Through new commissions, the production of publications, learning events, artist-led workshops, collaborations and tours of the exhibitions in and outside the UK Drawing Room places importance on supporting artists’ work. Collaborations and co-curatorial partnerships have included Drawing Center, New York, The Photographers’ Gallery, London, and many others. Comprising a specialist reference library of research material on drawing in international contemporary art since 1970, Outset Study is an essential resource for artists, curators, writers, scholarly researchers, students and exhibition visitors. The growing reference collection includes approximately 2,000 books, amongst them rare items not held in other major UK and Irish libraries. The collection reflects the interdisciplinary nature of contemporary drawing practice, and documents developments in the fine and graphic arts as well as other disciplines in which drawing plays a central role. • Drawing Room Study Collection?Containing Drawing Room publications and the archive of Drawing Room’s past exhibition and event programme, resources include audio and video recordings of talks, in-conversations, symposia, as well as press cuttings, and installation photographs. 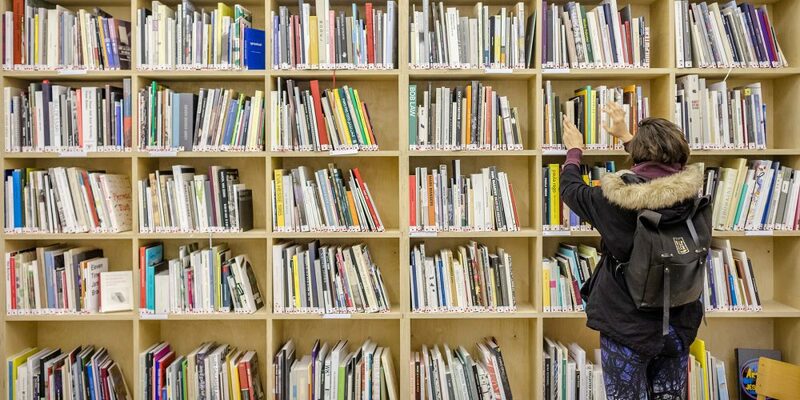 • Artists Reading Lists?Each artist that takes part in Drawing Room exhibitions, residencies and projects, compiles a ‘reading list’ that informs and expands the themes explored in their projects. A selection of books from each list are acquired and form this unique collection which includes an eclectic range of material from works of poetry, plays, novels, and artists’ monographs, to essays, exhibition documentation, and theory.
? ?• Rare Resources?Artist’s monographs, catalogues, and display documentation not available in other major UK and Irish libraries (with their holdings on COPAC) are brought together in this collection.